Indian women look best in Saree. 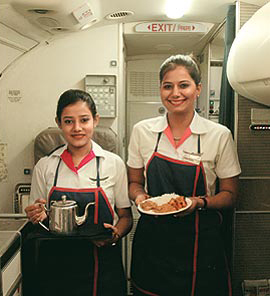 Thats only why I love the Air India uniforms. yes indian women look best in saree rather than western clothing. 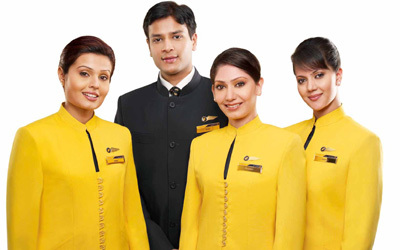 jet airways has a sophisticated professional uniform. With their colour YELLOW Jet Airways outshines everyother airline in indian sky with their elegance and poise.Shine Jet Shine!!!! jetairways takes the cake for its sophisticated looks. I have worked with Jet since its inception and have seen the various uniforms, the current one is too tacky. They need to change the look. i also want to be part of air line as a cabin crew……………..
jetlite cabin crew is looking very sober in the pic……..
AIR INDIA CARRYING TRADITION WITH SEXINESS, BEAUTIFUL ATTIRE . 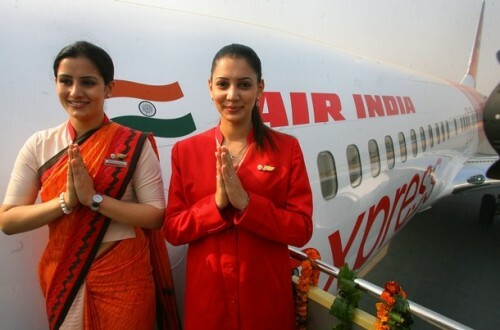 air india dress code is very smart in saree they are looking beautiful. indigo airlines cabin crew attire looks awesome! i like spice jet cabin crew uniform. Jet Lite cabin crew is looking so sober and decent. 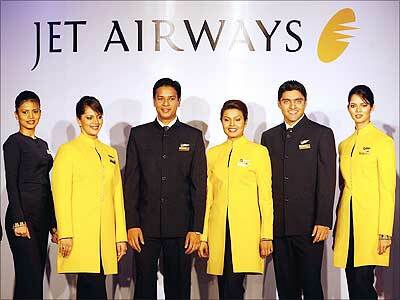 I like the Jet Airways uniform. The newly launched Vistara attire is beautiful too. How to share Go Air uniform pic? 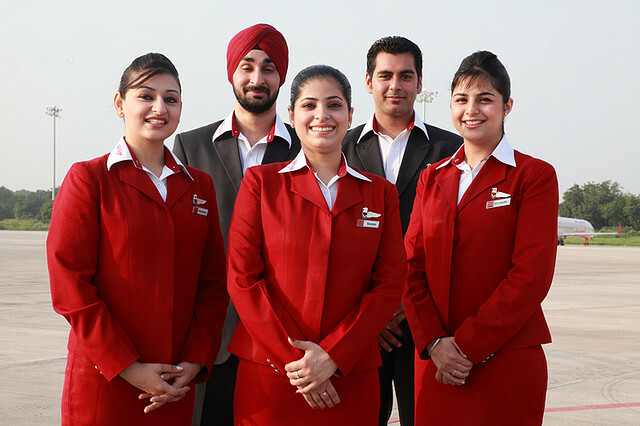 Spicejet uniform is looking best ..! !